The Seller in the Grand Bazaar in Istanbul yelled out across the near-empty market “You must be a movie star” – I am said Duncan, “but don’t tell everyone, I am incognito”. That was the first time we had heard that line in a market. 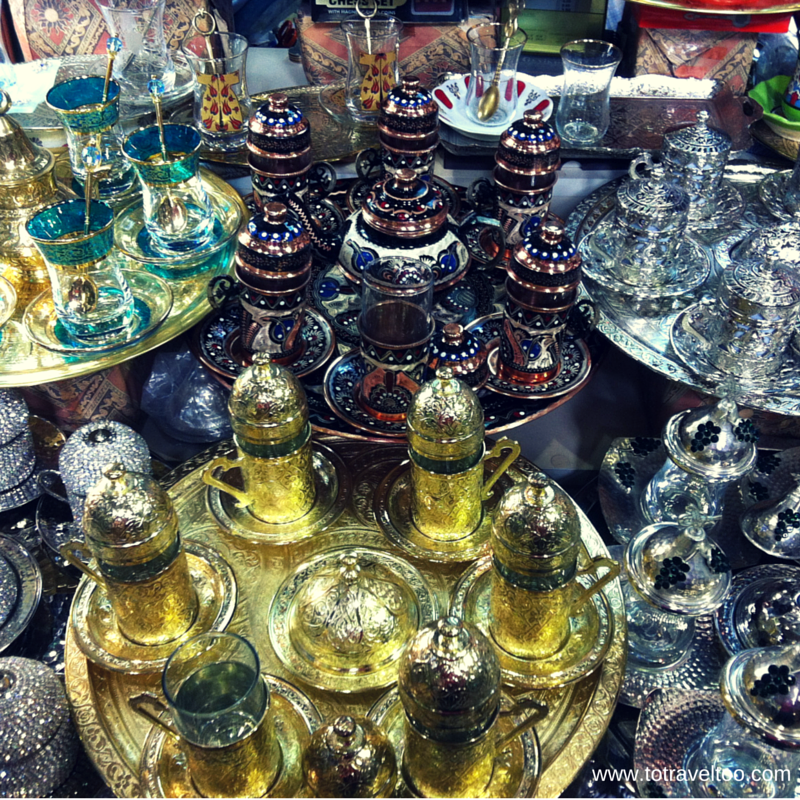 Istanbul has so much to see and do and the Grand Bazaar is only one of the top tourist attractions. To really make the most of Istanbul we would recommend staying for at least 3 days. Even then you may have trouble fitting all the sites in. 6 Did we buy something? Bazaars! We can’t get enough of them. 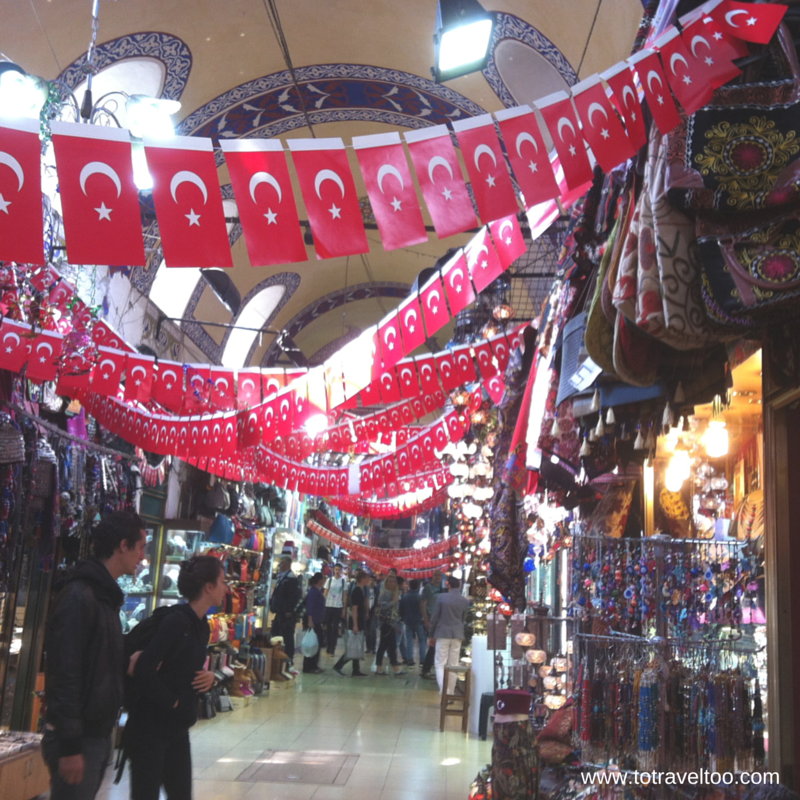 When we had a chance to travel to Istanbul, high on our bucket list was a visit to the Grand Bazaar. Unfortunately, we couldn’t buy anything, we had sold our home and our possessions and downsized to a few storage containers of tax files and photographs. 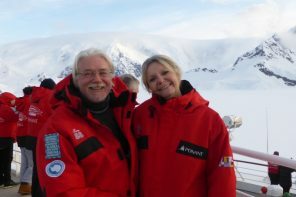 Our life now as roving retirees means that we have also downsized our luggage to a carry on only which restricts us from buying anything as well. We just love the experience! We could only look! It was so tempting. But did we buy anything? The Grand Bazaar Istanbul is one of the oldest shopping malls in the world. What you can see today is not how it all started out. When the Ottomans took over in 1453 it was several markets sitting next to one another. 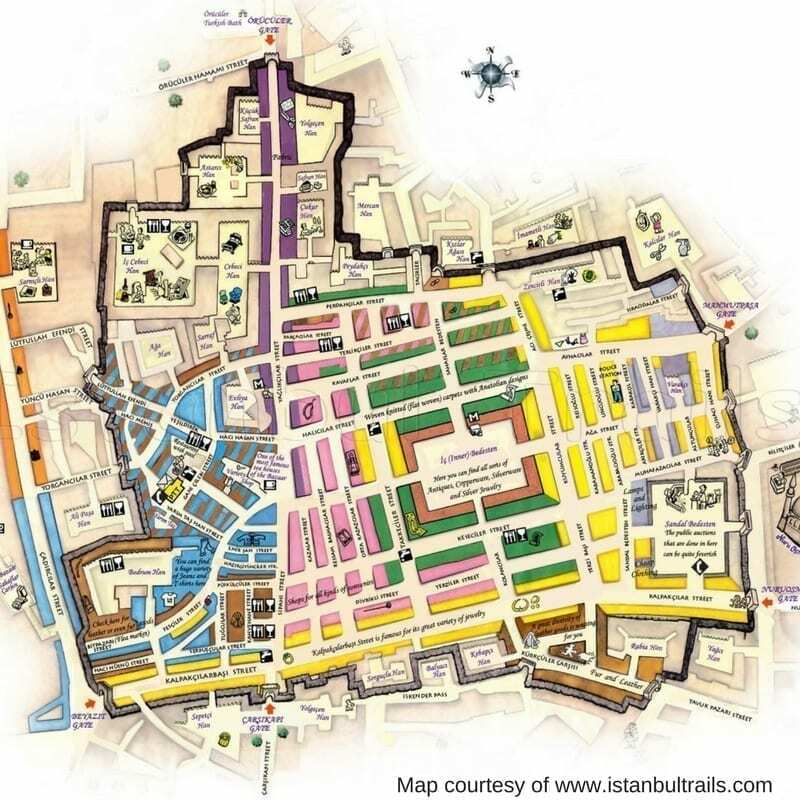 The Ottomans created one covered market which was made up of 61 streets, 4,400 shops, 2,200 workshops, 18 fountains, 40 inns, 12 small mosques, 12 warehouses, 1 school, 1 Turkish Bath and 19 water wells. Wow! That is one big market! 18 gates were opened up in the morning and each of those 18 gates was closed each night. 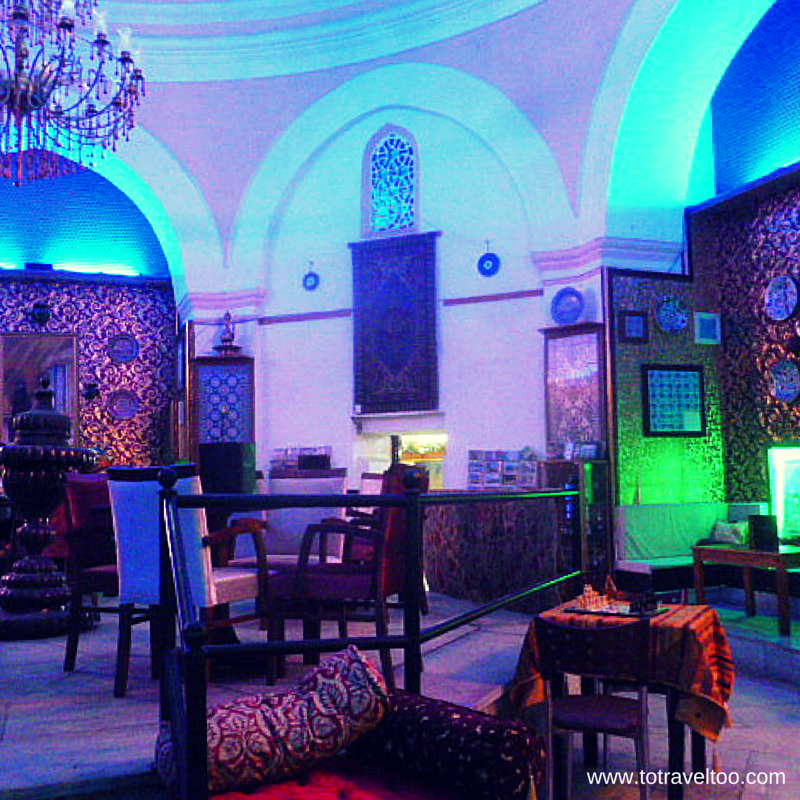 Between 1515 and 1791 the Grand Bazaar had experienced 14 fires and in 1766 a large earthquake. Another earthquake that rocked Istanbul in 1894 reduced the market in size. 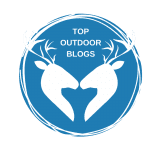 On any given day the market can expect to have between 250,000 and 400, 000 visits. On the day that we visited numbers were drastically down, it was very quiet. You will get lost in the maze of streets around the Istanbul Bazaar. There are many vendors selling similar goods. Enjoy the moment! As you wander around the back streets of the Istanbul market you will find a lot of interesting shops, we found an old Hamman which had been converted into a teahouse. Of course, we had to stop and have tea. Traditional Turkish tea is normally black and is from the Rize region on the eastern Black Sea coast. Click here for more information. We needed to sit down and have a rest after wandering around. There is so much on offer. 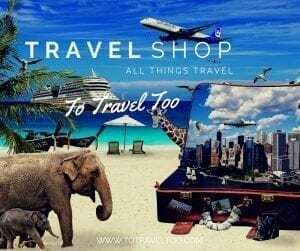 Lots of bright gold jewellery shops, tea shops, colourful Turkish towels, scarves, leather goods, yummy Turkish Delight and Spices just to name a few. Not sure where I would wear this type of jewellery in our nomadic life on the road. The Grand Bazaar jewellery shops has the most exotic gold items we have ever seen. Aren’t they hard to resist? Of course, you should it is expected! All the Grand Bazaar shops in the maze of streets expects the bargain process to happen, it just would not be a market without it! If you are looking for a certain gift check out a few of the shops first, do not look too interested straight away as you enter. Look at the gift and then go on and look at something else on offer. When you are ready to purchase, ask the price. Most of the times the response back will be ‘what is your best price’ don’t fall into this trap. It is hard to come down on your price once you have already mentioned it. When the seller mentions a price, look shocked and begin to walk away, saying it is too high. The seller will follow and once again will ask for ‘your best price’. Once again refrain from giving your price till he comes back with a counteroffer. You may be offered tea at this stage depending on the value of the item. It is a ploy to move you to the back of the shop, especially if there are other customers, it is here the seller will start the hard bargaining. During the process, he does not want other customers to overhear the conversation or the price that is being offered. The seller may even ‘spin you a sob story’ about making enough money to support his sick family etc, don’t buy into this! There is no exact discount that is the right discount – in some instances, the price could come down by 50% other times it could be 25%. If you are happy with the price, well done, you have bargained well. Don’t waste their time if you do not really want the product. Also do not get angry or argumentive, if you feel it is going this way it is best to leave the shop. Of course, who could resist? We did travel with the 2 teacups all the way around the world and back to Sydney, Australia our hometown without breaking them, using them once on the way! 2 teacups, saucers and spoons total price TL14 (USD3.50) a bargain! 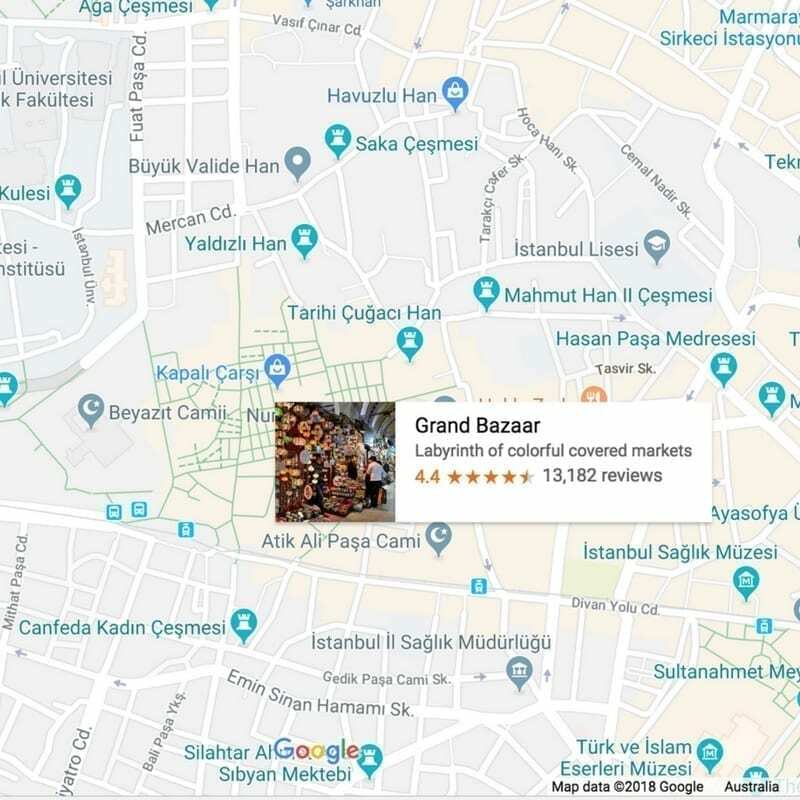 If you can’t manage to visit the Grand Bazaar itself you can purchase the products here. 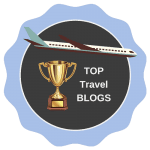 We checked with Hotels Combined website (which checks over 100 accommodation sites) and have come up with the top 5 hotels as recommended by travellers. 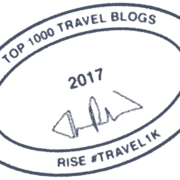 Check out the Istanbul hotels here. 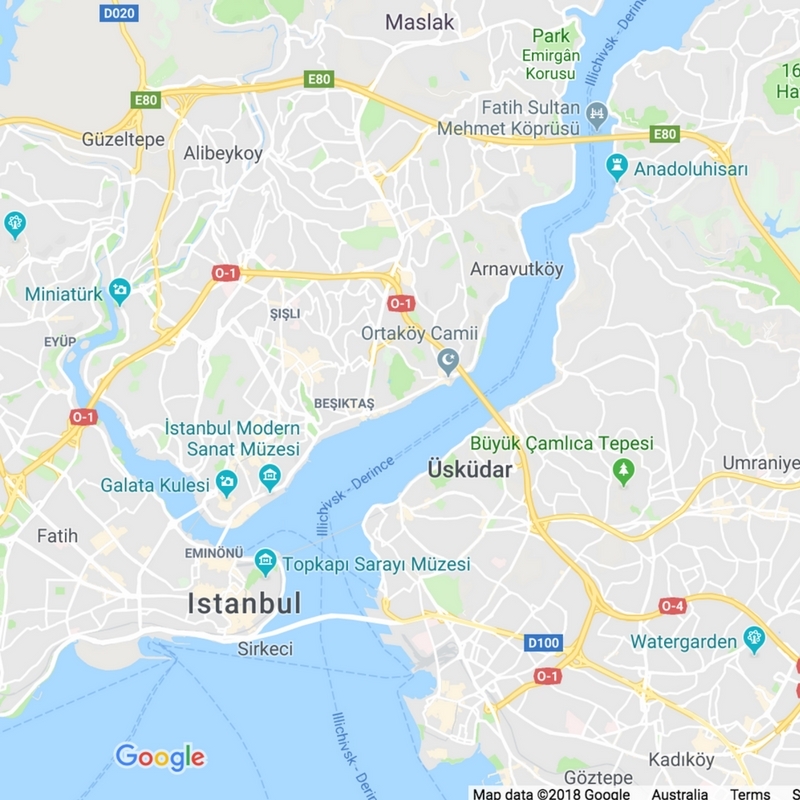 There are many accommodation options through Airbnb in Istanbul. If you have not booked an Airbnb property before we have a $$$$ discount voucher for you to use when you book your first property. Click our link below for more details. 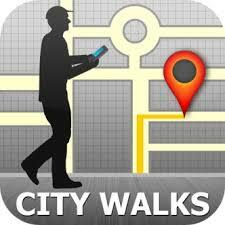 We are very happy using Get Your Guide in activities in cities that we visit. 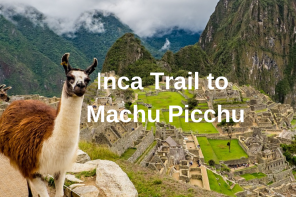 We love their ‘best price guarantee’ which means if we find the same activity by the same local tour operator in the same currency for less they will refund the difference. 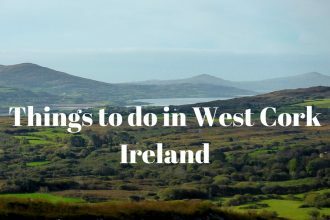 Currently they offer over 35,000 activities in over 7,600 locations. We also visited the Spice Market in Istanbul read more here. The best time to visit Istanbul is during the spring and autumn months. You can expect to have snow in Winter and the summers can be very hot and humid. We always recommend that you take out travel insurance when you start paying for your flights, hotels or tours. This means that you are covered in case of cancellation etc. We also suggest that you read and understand the policy conditions. If you are from Australia click here for more information on travel insurance. If you are from outside Australia click here for more information on travel insurance. 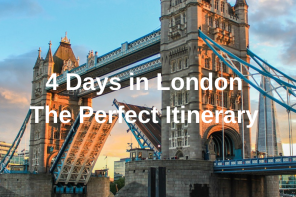 You can pre-book your airport transfer to your hotel read more here for more information. 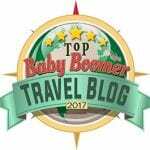 If you have a layover for between 3-6 hours there is now a tour available to while away the hours instead of sitting at the airport. Read here for more details on this brand new tour. Pre-purchase your 3 or 7-day tourist pass click here for more information. Istanbul is one of my favorite cities in the world. The first time I went, I was about 10 years old, and the allure never fades. 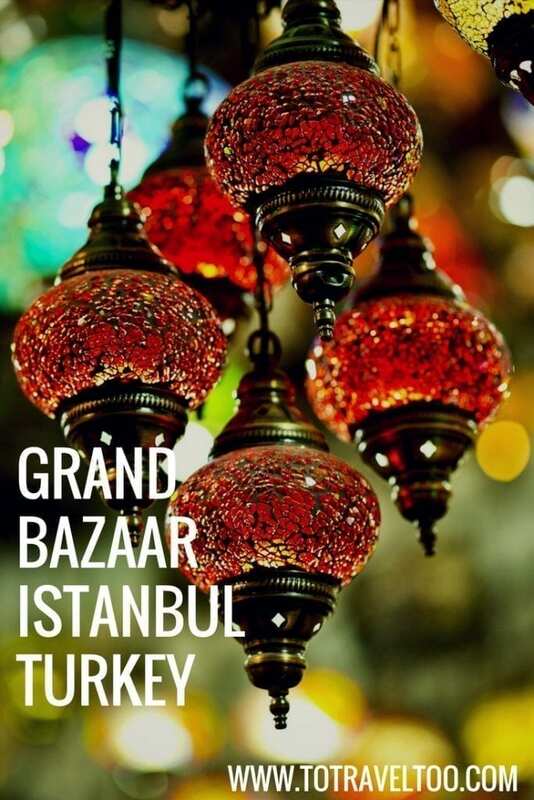 The Grand Bazaar is a must-do that’s for sure, and I would say to sit and people watch with a glass of cay will make the visit even more memorable. Thank you for your comments. 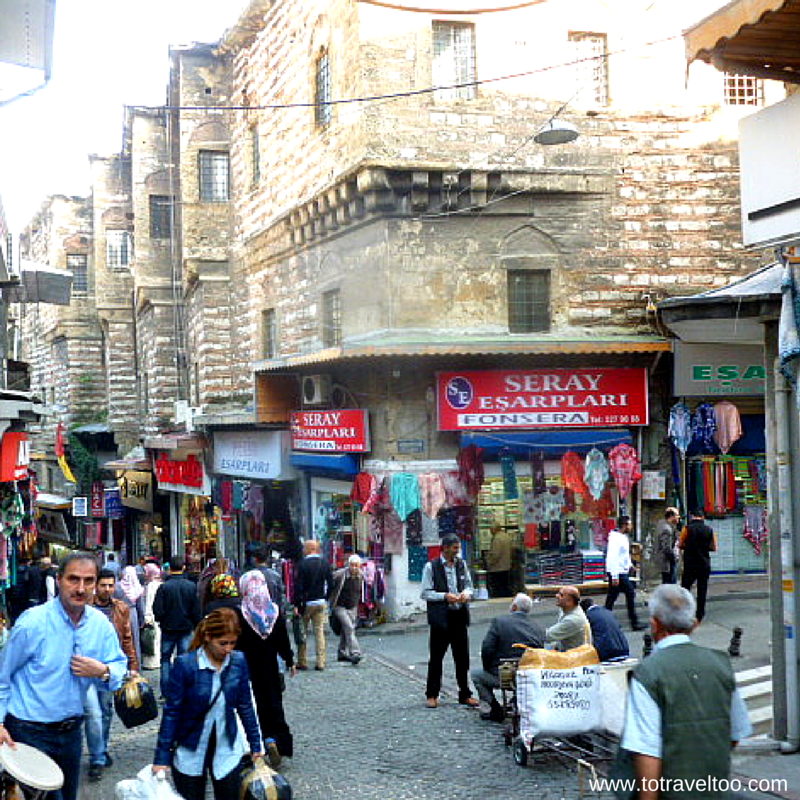 The Grand Bazaar is such a fun adventure for people watching and atmosphere.